Start your day peacefully. 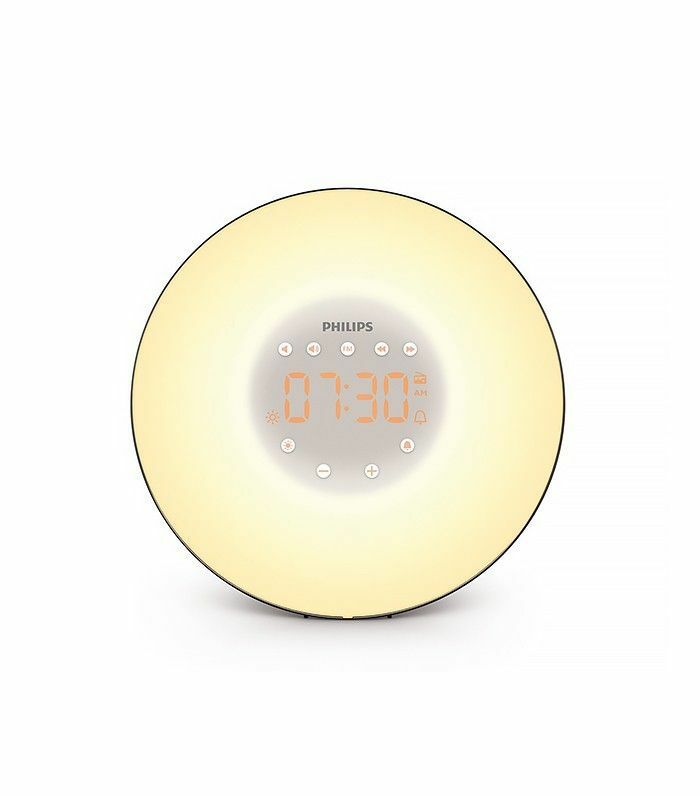 Sunrise simulation wakes you up in the most natural way, gradually mimicking a rising sun and eliminating the stresses of a jolting alarm clock sound. Melatonin supplements help promote a more restful sleep, and they're a light, healthy alternative to drowsy sleeping pills. If stress keeps you up at night, this might help you wind down. 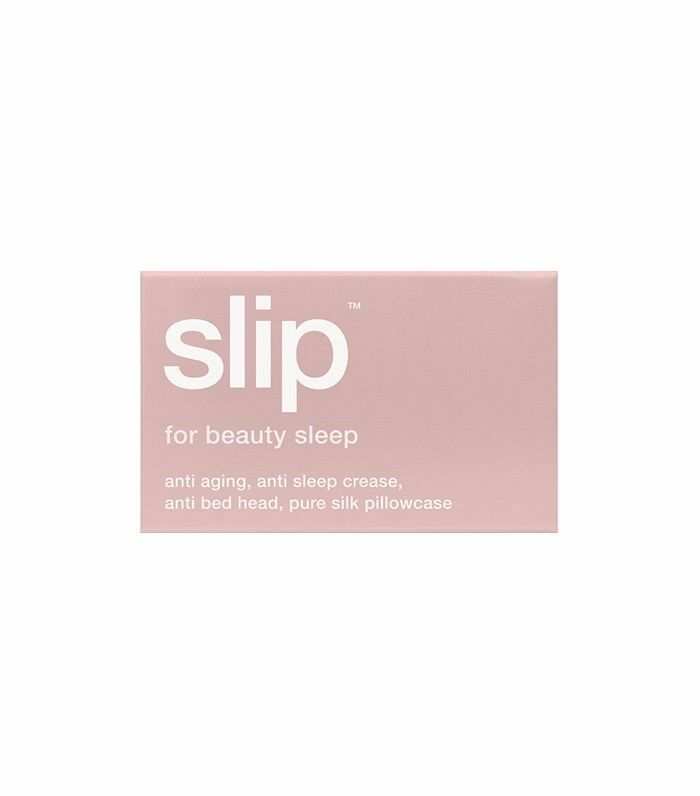 Wake up feeling rested and refreshed with a smooth silk eye mask. 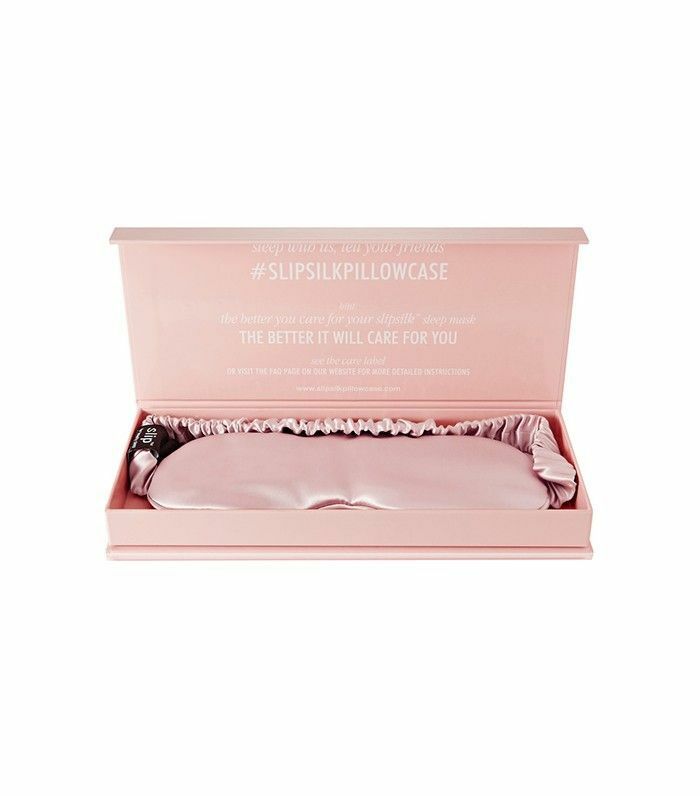 While the mask helps you focus on your sleep, not on the emails that are popping up on your phone, the silk provides a soft cooling sensation to help you relax. De-stressing after a long day is all about having the right wind-down rituals. Erase traces of a hectic day with this set of lavender, vetiver, and camomile products. Relax to the smell of the candle; pamper yourself with the night oil and cream. When you're ready for bed, spritz it on your pillow for a truly restorative slumber. Classics never fail—and long soaking bath to relieve stress is always a winner. 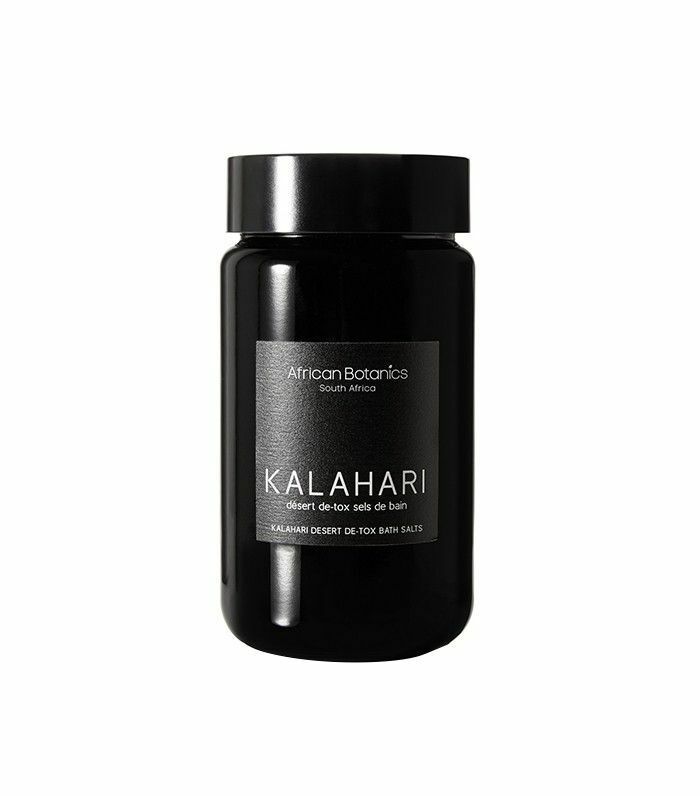 These African bath salts are at once calming and nourishing. It will help your body relax by relieving muscular tension and create a sense of well-being and calm. 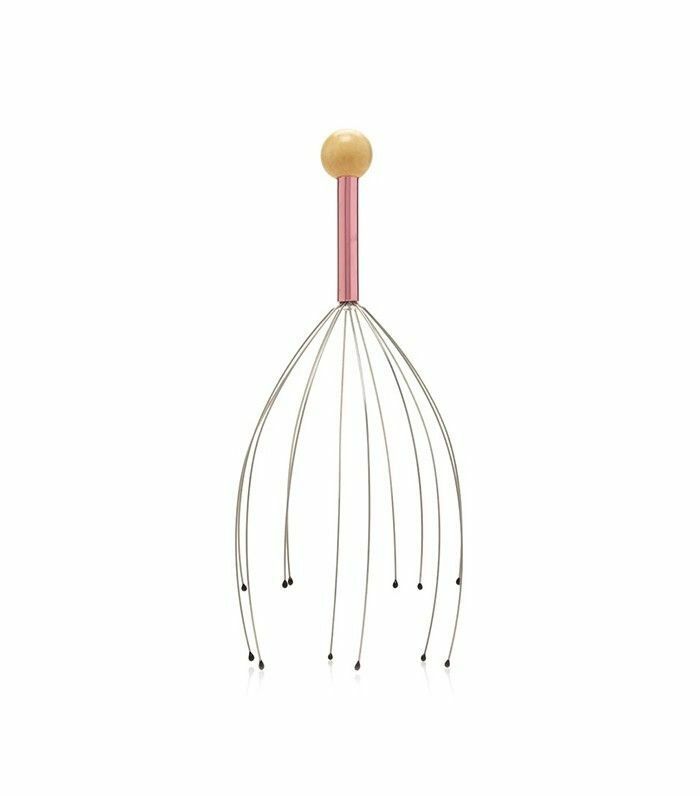 Have you ever met someone who isn't completely relaxed by the sweet tingling of a head massager? 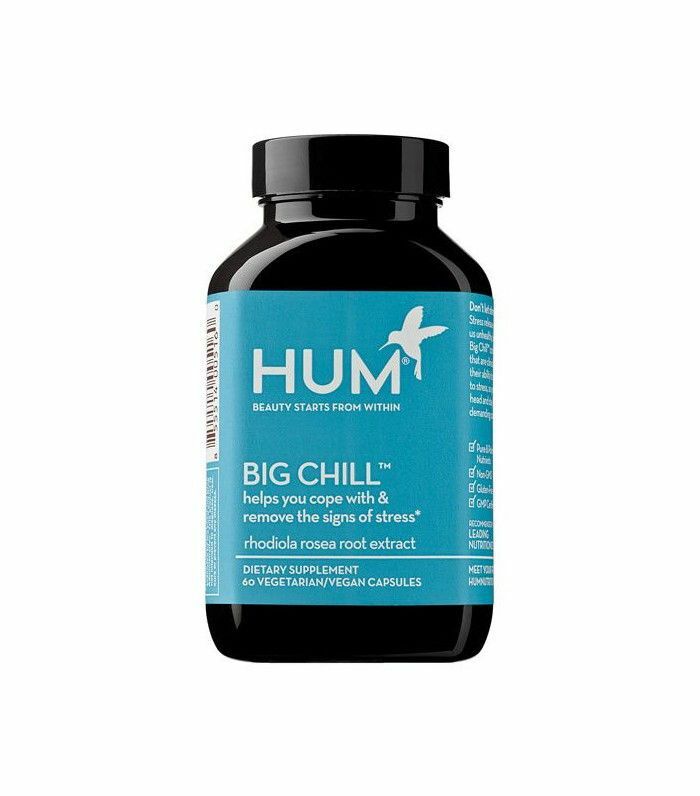 Whether it's scientifically backed as a stress-reliever or not, it sure is instantly relaxing. 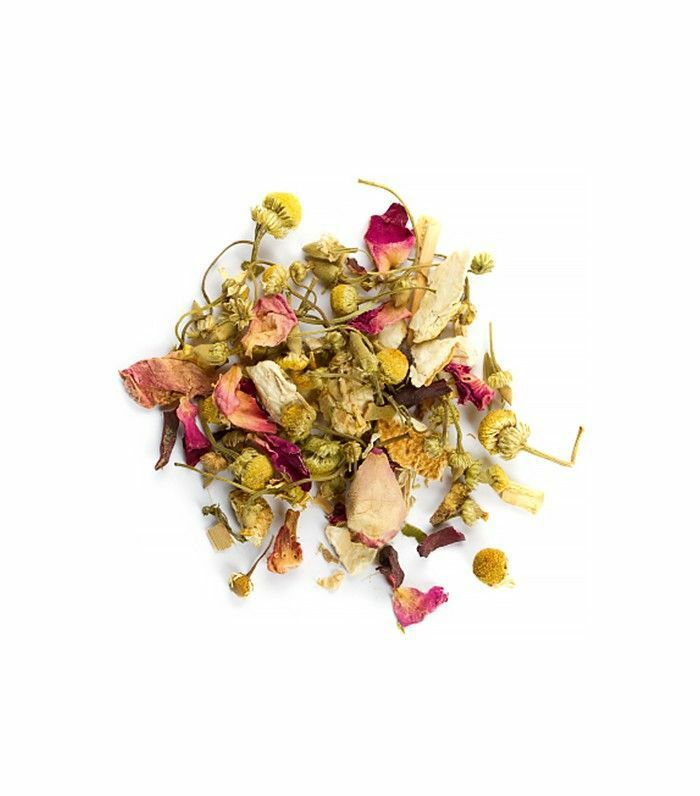 This herbal tea by David's Tea contains sleep-inducing ingredients only: chamomile, lemongrass, hibiscus, and rose petals. It will help you wind down at night, so you can slip into a blissful deep sleep. 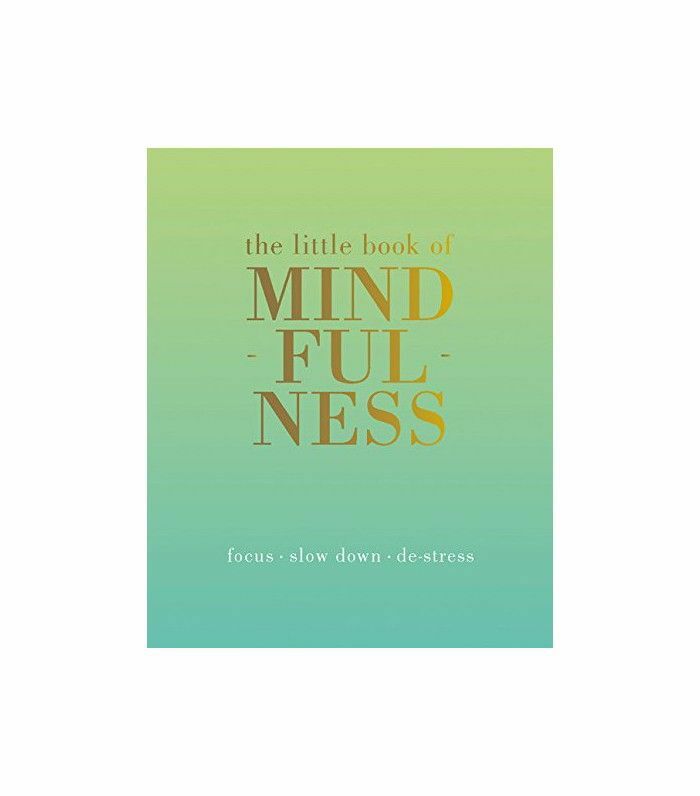 Calm your mind with mindfulness techniques can help you focus on the present moment, and to let go of distracting thoughts. Learning to pay attention to what's around you instead of what's in your head can help reduce stress on a daily basis. Rhodiola, an herb commonly used in northern Europe, helps the body deal with stressful situations (like harsh winters). When taken daily, it can help the body cope with stressful situations and lower mental fatigue. 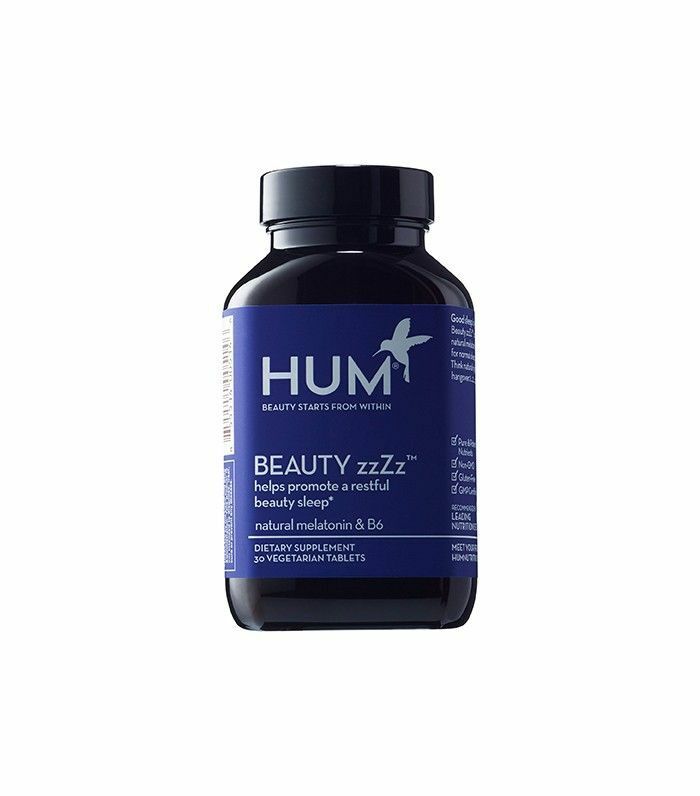 Get your beauty sleep, and wake up feeling refreshed. Silk pillowcases are better for your skin, your hair, and your hydration levels, meaning that you'll wake up feeling more refreshed in the morning. The better your morning and nighttime routines, the less stressed you'll feel when starting your day. Not all candles are created equal, but citrus scents, are known to be invigorating, and great for relieving anxiety and stress. 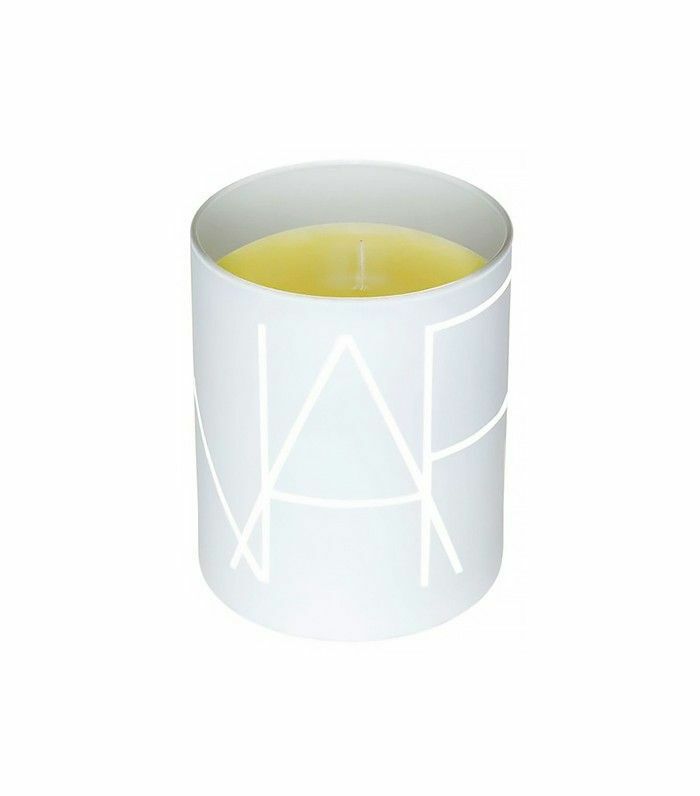 If you want to de-stress without necessarily slipping into a deep slumber, this Nars candle should help you wind down while keeping you awake.